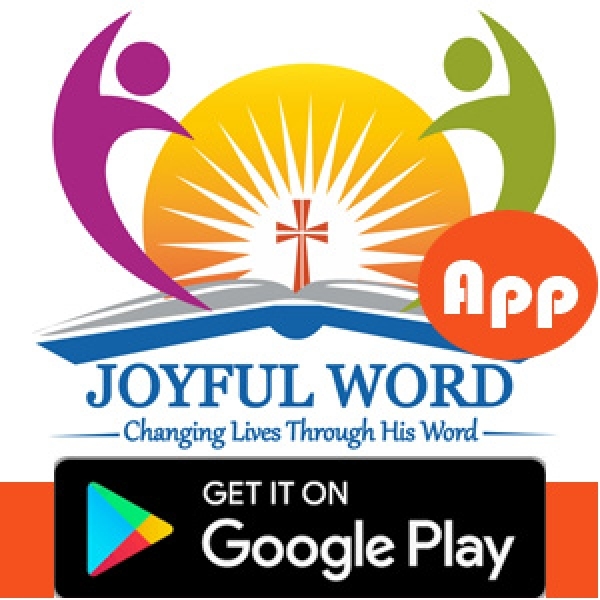 The life of a true Christian is something that is expected to be lived in love on a daily basis in spite of the challenges and difficulties he or she may face. We must keep shining out everyday as the light of the world through the love we show to those whom we encounter, even if they pay us back with evil. The hallmark of our lives as Christians lies in living a life characterized by selfless love and generousity. We must be content with what we have and we must also live a holy life. We must continue to love even when the people we love hate and reject us. John the Baptist was killed out of hatred, but killing him did not make his memory to be wiped off the face of the earth. The same could be said of Jesus Christ our Saviour. Therefore, keep doing good and living a life of love, because posterity will remember you as someone who followed the example of Christ and people will learn from you. Good morning dearest one. SmileðŸ˜Šas you do your work and do have magnificent day. May the love and goodness you show to people come to pay you back someday. Amen. And May the Almighty God bless you: the Father and the Son and the Holy Spirit. Amen. *Watch-Word:* The Lord is my helper, I will not be afraid! Do not allow people to poison your mind with hatred. live your life in the light of Christ and you will be happy forever. 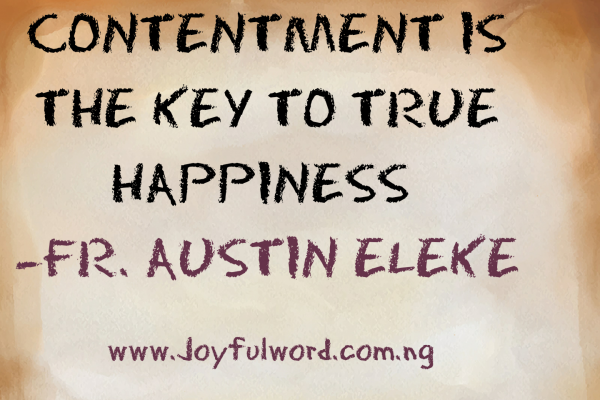 Contentment is the key to true happiness.